September 30, 2013 October 1, 2013 | LizT. Last night was a night of culture and nerosity all in one delightful performance at 92Y. Sir Patrick Stewart performed the epic poem Enoch Arden written by Alfred, Lord Tennyson in the mid-1800’s. At his side was Emmanuel Ax performing the companion accompainiment on piano written by Richard Strauss in 1897. I studied piano for 10 years of my life and am now mediocre at best, thanks to being a big quitter at the tender age of 15. You know who is neither a quitter nor mediocre? 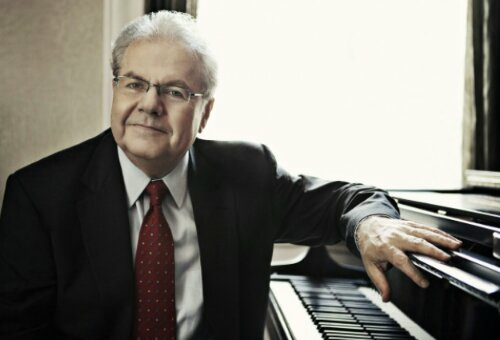 Emanuel Ax… that’s who! It is one of the most wonderful things to behold, a true artist who not only understands his craft but uses it to the fullest of his potential. This is a trait Stewart and Ax share. Patrick Stewart is best known as the Captain of a little starship called Enterprise and for a Trekkie like me, this was such a treat. His voice is at times booming, at times a mere whisper. He has such a melody to the way he speaks. 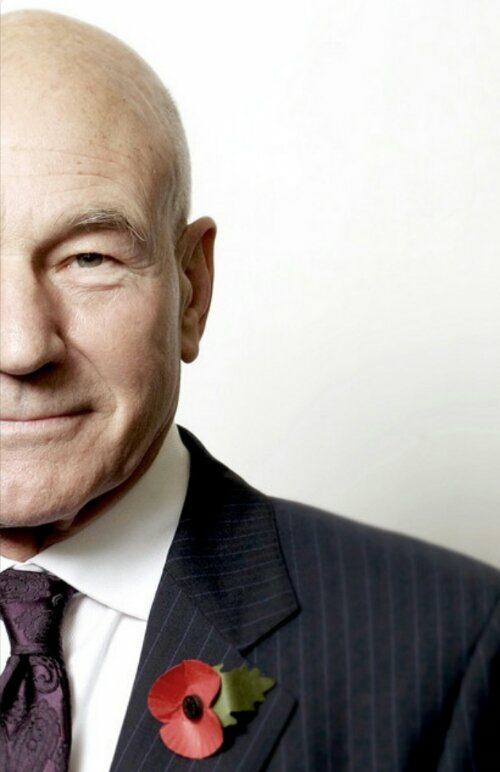 I’d listen to him give orders on a starship. I’d listen to him read Shakespearean verse. Hell, I’d listen to him read the jokes on a Laffy Taffy wrapper. Enoch Arden is a tale of love, both enduring and heart-breaking. At the center are three players, Phillip, Annie Lee and Enoch Arden. To read it is to only.partially understand it. To hear it read aloud to Strauss’ music and by such a talented man, is to truly understand it better! !